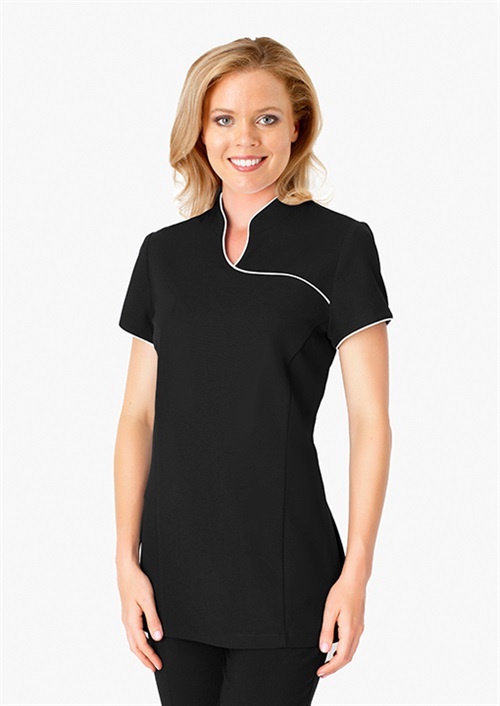 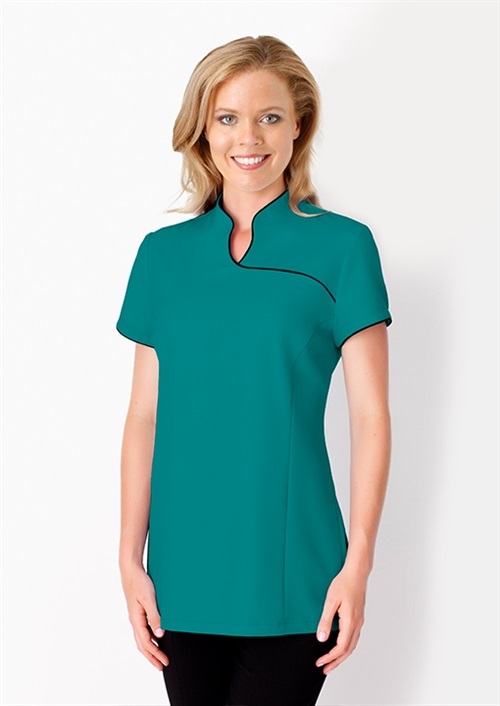 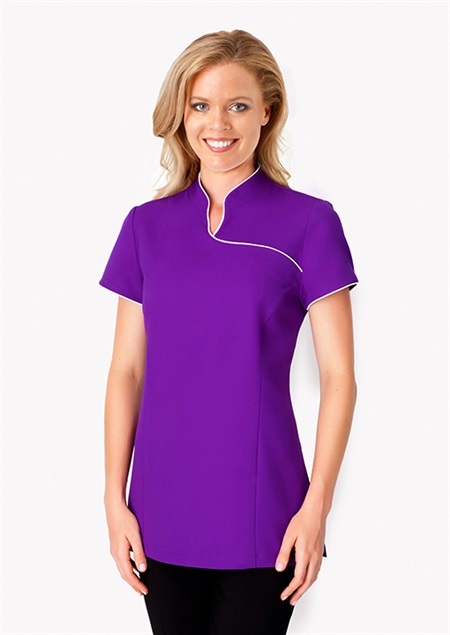 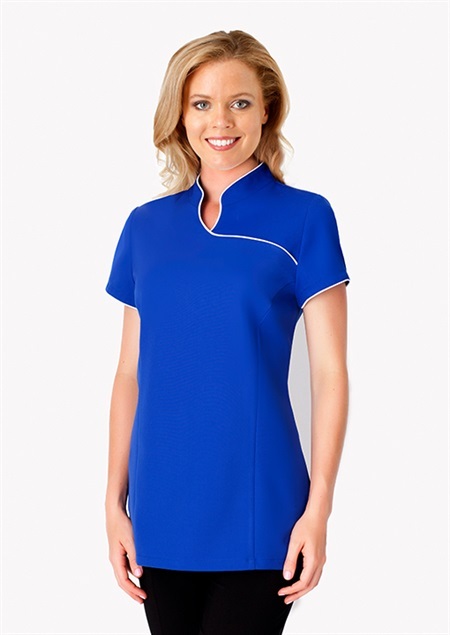 Cap Sleeve Mandarin Collar Tunic with a piping feature for an elegant appearance. Centre back zip for streamline fit and optimum safety. 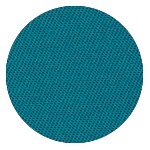 To find out more about the M843CSP.352 - C.S Mandarin Collar Tunic please Email or Call +61 1300 700 056.